What Are Makuhita and Hariyama? 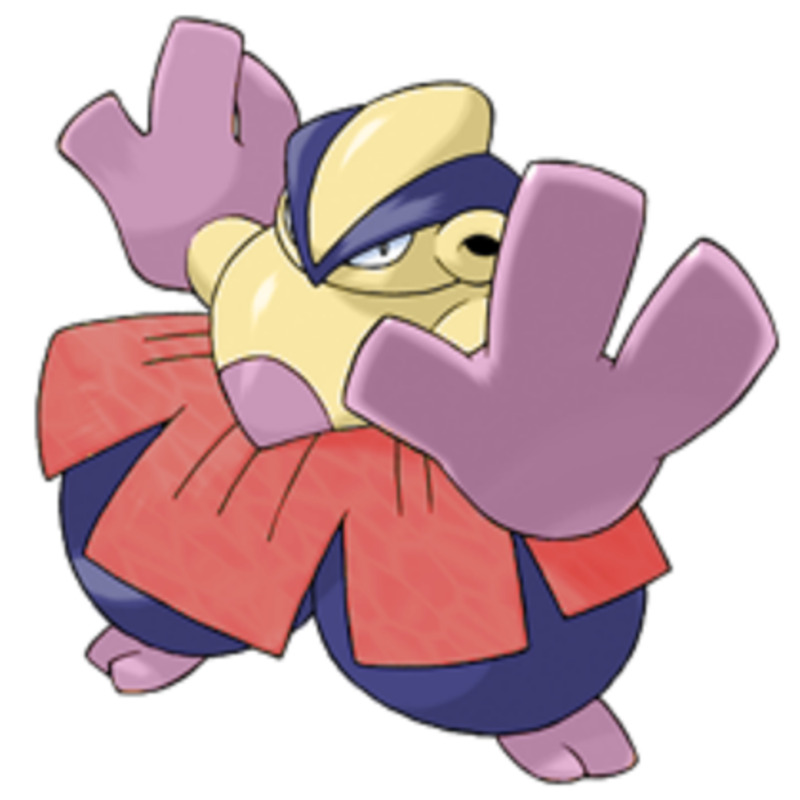 Introduced in the generation 3 games of Pokemon Ruby, Sapphire, and Emerald, Makuhita and its evolution Hariyama are pure Fighting type Pokemon. 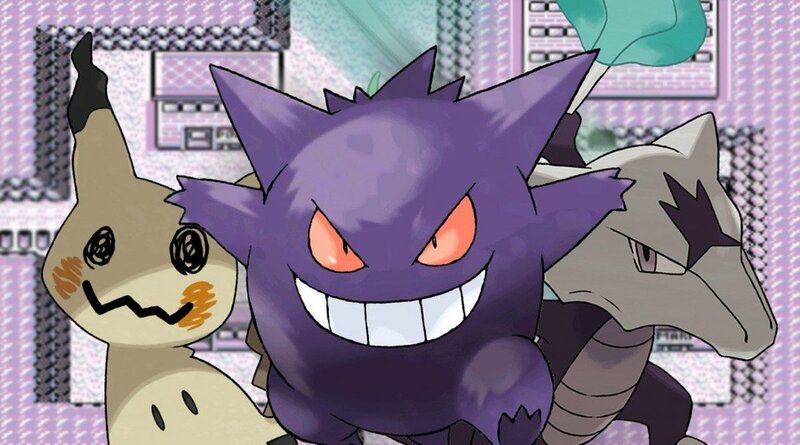 Makuhita can be found in the Granite Cave, a fairly-early location that lets you capture a Fighting monster sooner than in most Pokemon adventures..
Fighting's a strong type that enjoys STAB (same-type attack bonus) for arguably the best offensive element in the game, but surprisingly few trainers know the hidden tidbits regarding this brawny bunch. To uncover their secrets, here are ten incredible facts about the Makuhita family! The stout yet powerful appearance of both Makuhita and Hariyama is based on Japanese sumo wrestlers, a fitting inspiration for Fighting Pokemon. 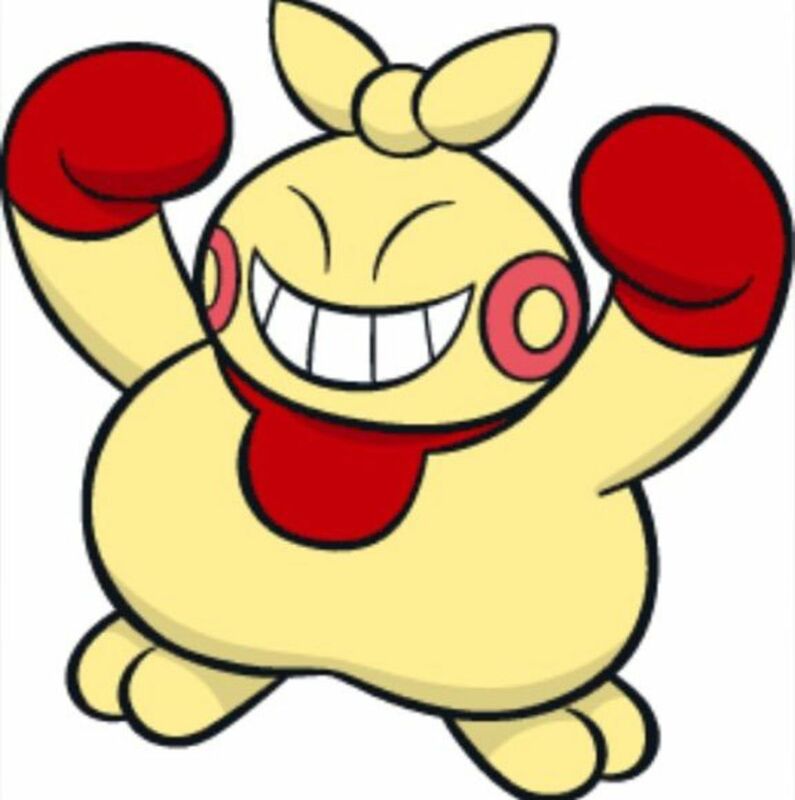 Makuhita also resembles a punching bag, particularly with the knot on its head, another logical addition. Well done, Nintendo, although those red cheek circles are oddly reminiscent of Pikachu. 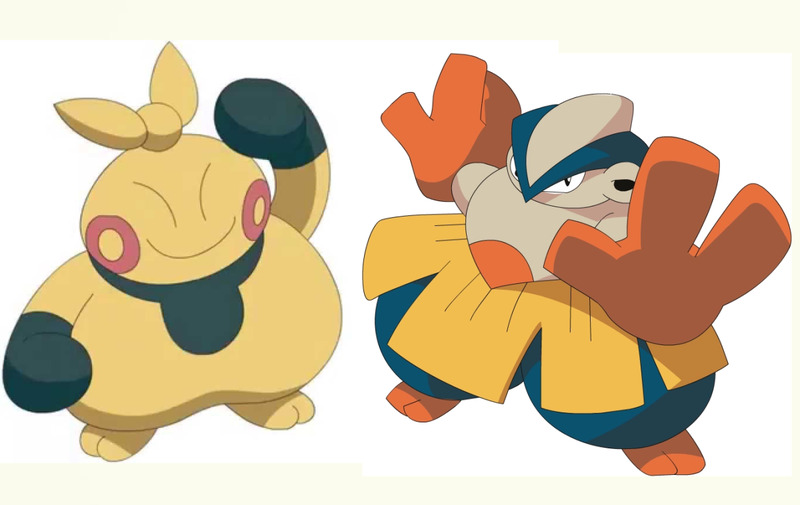 Not only does this Fighting pair adopt their designs from sumo, but also their names. Makuhita's title comes from makushita, the third-highest sumo division. Hariyama literally translates as "pincushion" and is also a sumo rank. That's some cool history regarding their names, but I'd be lying if I said I never nicknamed my Makuhita "Chubs" while playing Ruby and Sapphire. Kids are brutal. Thankfully, when Makuhita evolves at level 24, it substantially increases in power. While Hariyama's defenses are still lacking, it compensates with a massive HP pool to fall back on, letting it shrug off several hits. 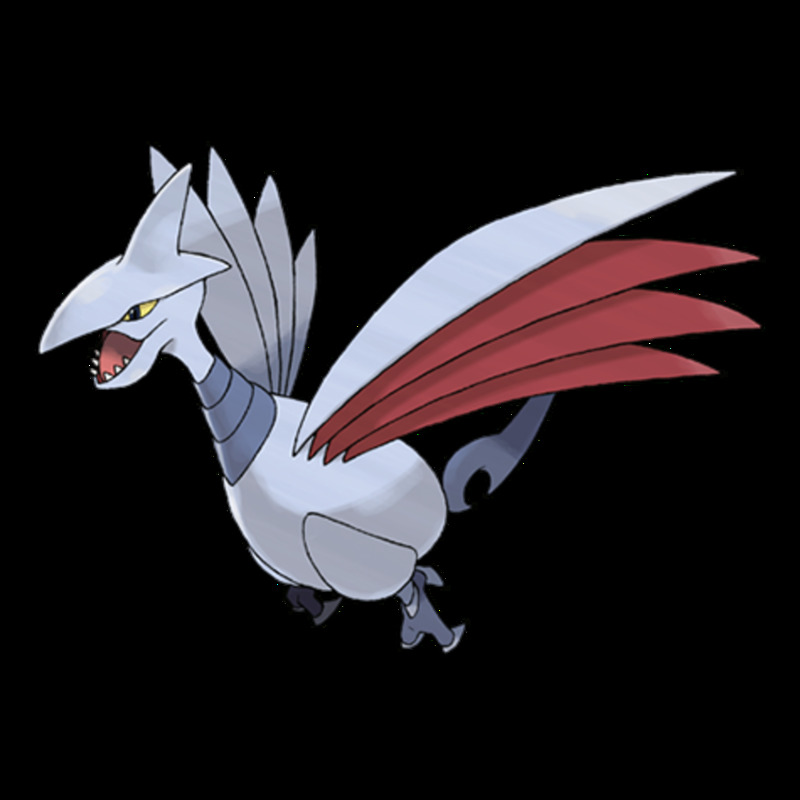 Its Attack also impresses; just don't try indirect attacks, or you'll be applying Hariyama's atrocious Special Attack stat. Yep, in one of the most impressive evolutions we've ever seen, Hariyama doubles each and every stat of its former self. 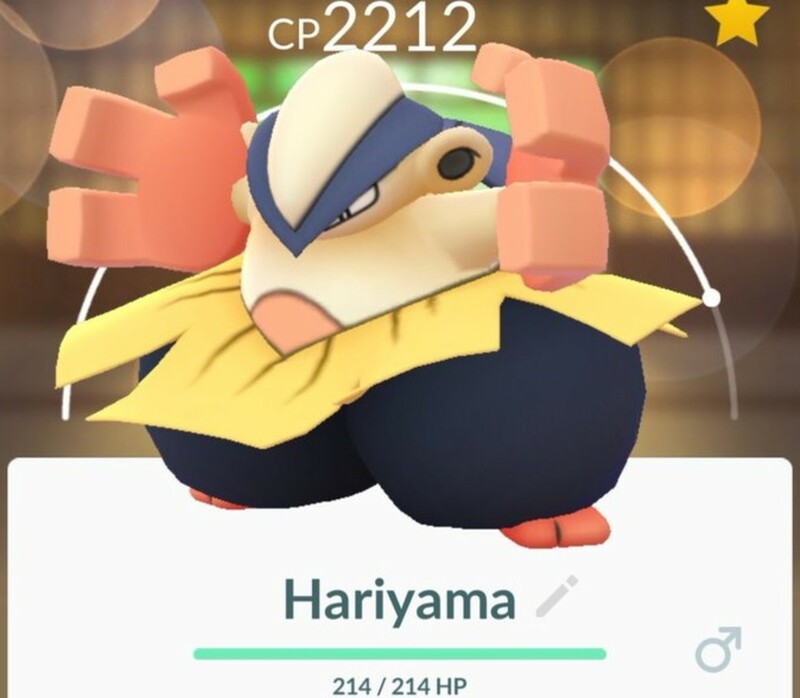 Hey, he may be big-boned, he may have lost his mouth when he transformed, but no one can say Hariyama suffers in battle thanks to his new shiny stats. Hariyama's family tree learns several impressive Fighting moves while leveling, and these two creatures are currently the only units capable of learning Smelling Salts. Smelling Salts has admittedly-lukewarm power at 70, but its full accuracy makes it a reliable technique. Additionally, when used against a target whose suffering the paralyze condition, Smelling Salts has its power doubled. 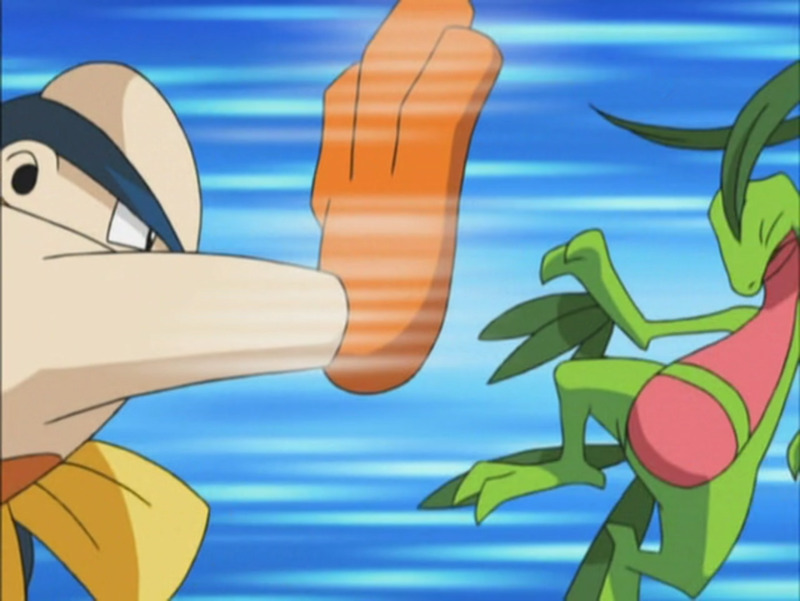 That said, the move removes the paralyze condition from your foe, so the extra oomph comes with a price. Other notable attacks include Bulk Up, Close Combat, and Belly Drum, a useful way to further increase Hariyama's already stellar Attack. 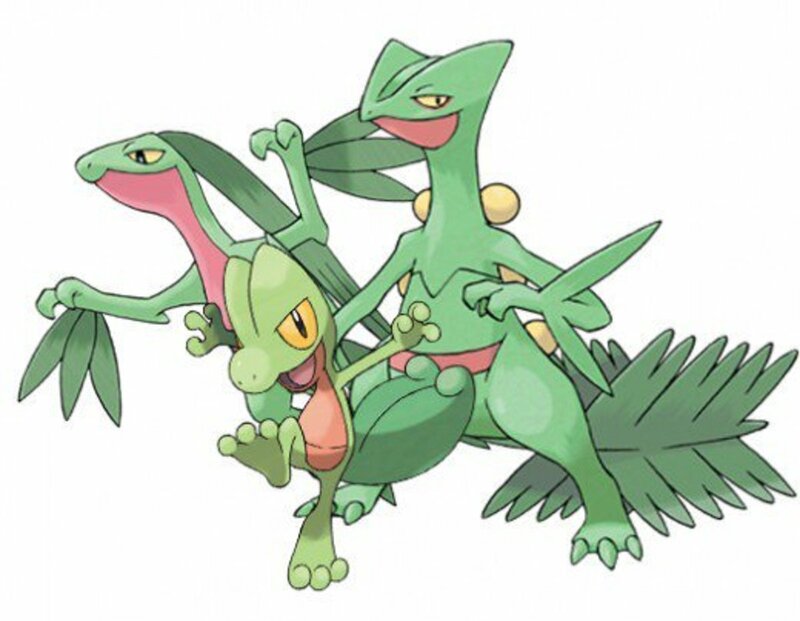 Some Pokemon only have access to two abilities, but Hariyam enjoys a pool of three, and they're all pretty formidable. Thick Fat halves the power of Fire and Ice abilities used against Hariyama, essentially adding more resistances, while Guts increases Attack by 50% while suffering a status condition. This also removes the Attack loss that the Burn condition normally causes, shielding against reductions of your main offensive tool. Finally, hidden ability Sheer Force removes potential extra effects of attacks, but causes their damage to increase 30%. Since many additional abilities only have slim chances of activating, this is a welcome trade-off, especially since you always receive the extra damage. With a trio of tempting latent abilities, Hariyama's a versatile foe who can be hard to predict in battle. 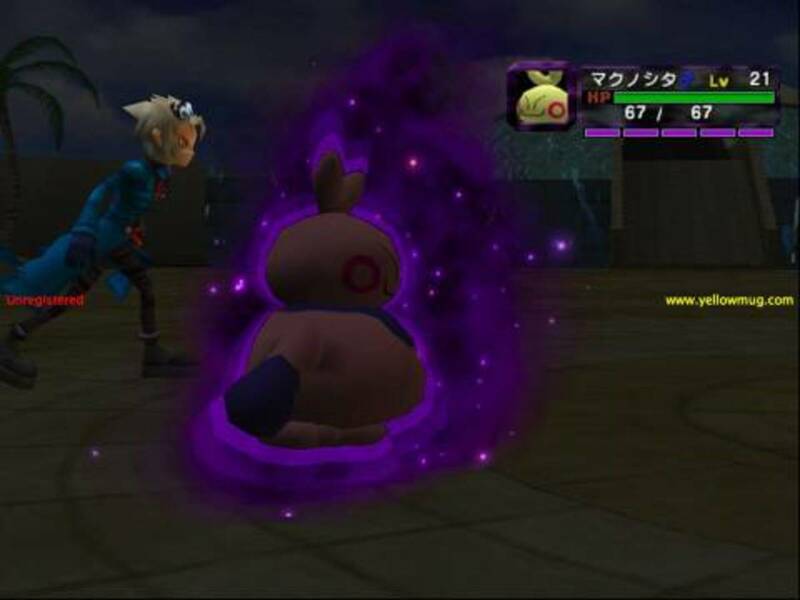 The GameCube titles Pokemon Colosseum and Pokemon XD: Gale of Darkness offered welcome deviations to the Pokemon formula, including the introduction of new Shadow Pokemon that must be purified to access their true type and level up. 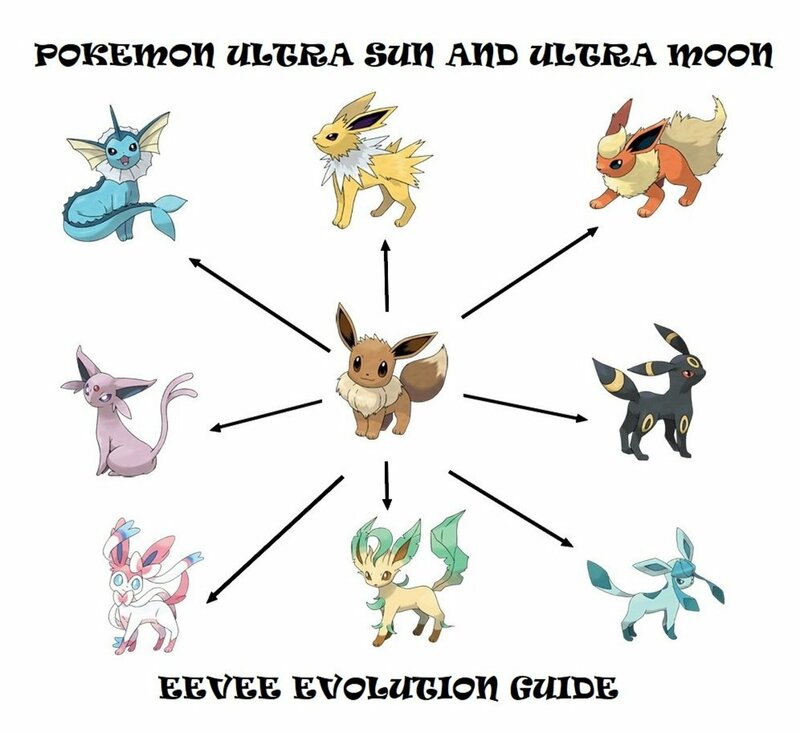 Makuhita remains the only creature available as a Shadow Pokemon in both titles, because why not? 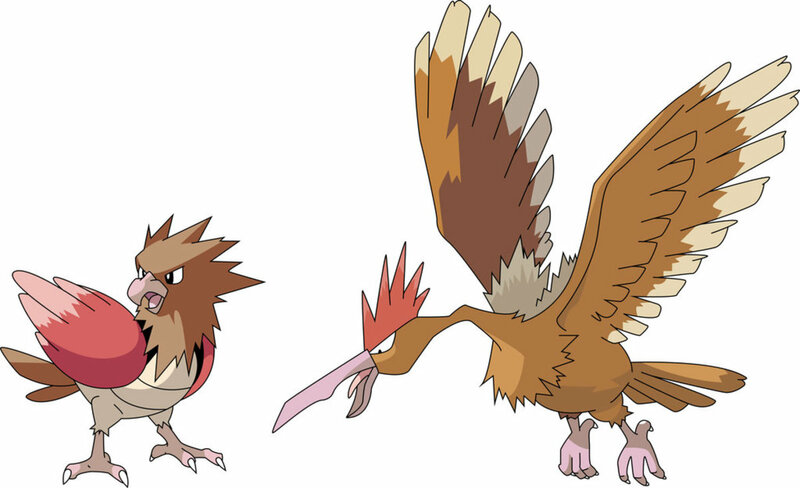 That said, the games contain other Pokemon belonging to the same evolution chart (like Spinirak and Ariados), but Makuhita's the only monster to remain entirely constant between the two. Even with a Scope Lens, you probably couldn't find the logic behind this decision. Hariama actually bears a higher catch rate than its pre-evolution, meaning it's easier to nab with your slew of Poke Balls. Still, you shouldn't face too much difficulty nabbing a Makuhita; use Great or Ultra Balls to increase your chances. Dusk Balls also help when spelunking. 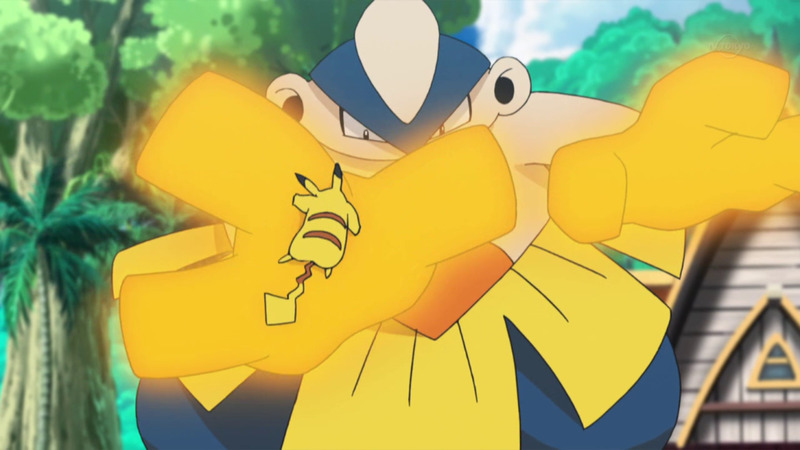 Many of Hariyama's PokeDex entries note impressive feats like lifting trucks and telephone poles, but by far the most impressive are its HeartGold and SoulSilver entries, which detail its ability to stop speeding trains with only a slap. That could be useful if the Magnet Train connection Goldenrod and Saffron City ever went out of control. 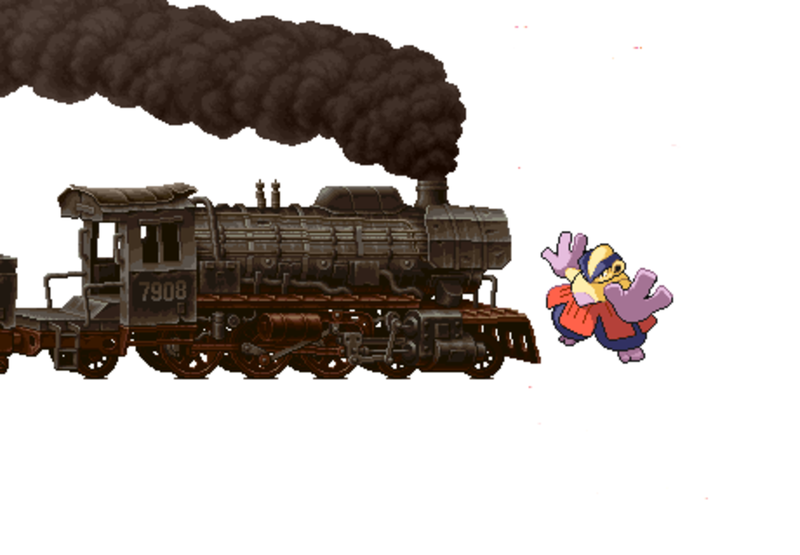 A mega-fan did some math, estimating the average weight of a train and its force going around 60 kilometers per hour, and let's just say you do not want to get hit by something that can stop that amount of energy. And speaking of "train", as it ages, Hariyama focuses less on self-improvement and more on training young Makuhita. Aw, what a guy. Which Fighting Pokemon do you prefer? Are you a terrible trainer? Do you want to subject your faithful companion to a lifetime of torment? Try these atrocious names on for size and snicker whenever your portly ally enters battle! Unfortunately, "Even Ditto Wouldn't Breed That" probably doesn't fit the character limit. Still, we shouldn't fat-shame in real life, but in the virtual world, meh, whatever floats your boat (just don't put Hariyama on or it'll sink). 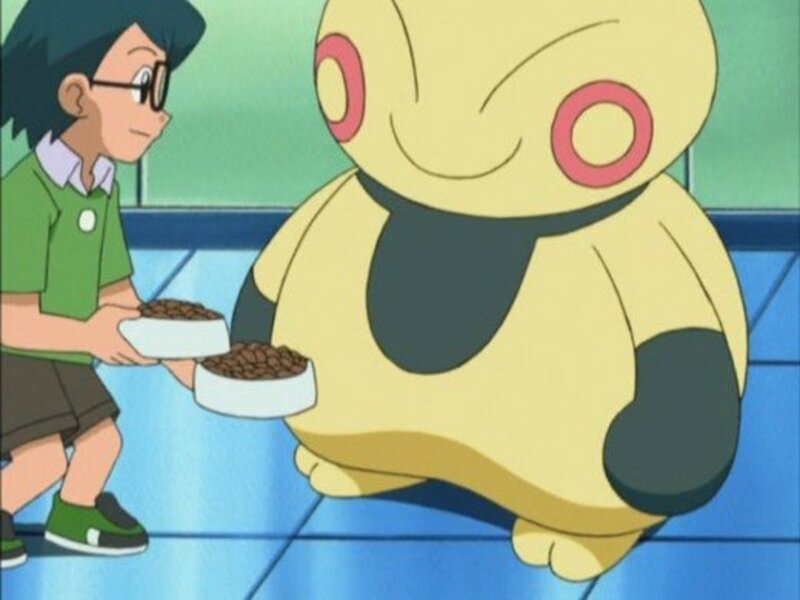 If you already knew all of these trivia bits, consider yourself a true Pokemon master. Despite being an older family that often gets overshadowed, Hariyama remains a surprisingly capable combatant that knows exactly what it specializes in: raw power and high HP. 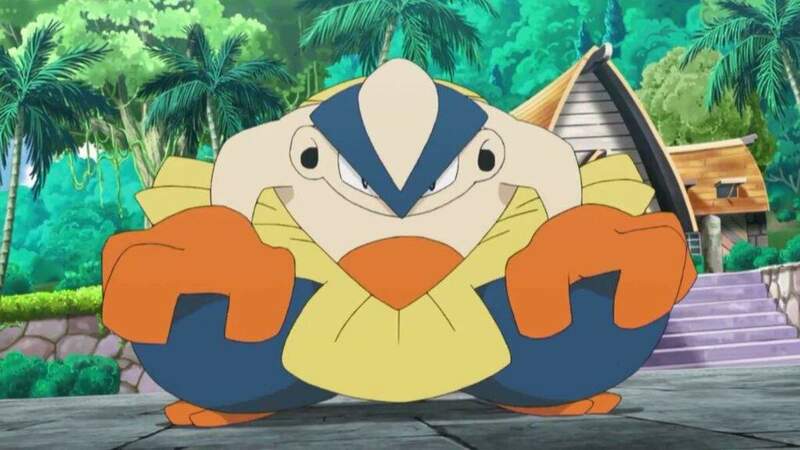 Hopefully our underestimated bulky friends can once again receive the spotlight through either a mega evolution, alolan form, or other new trick. But for now, I'm content to happily snag 'em whenever I journey through Hoenn or the Sun and Moon games, where they sometimes come holding a useful Black Belt held item. 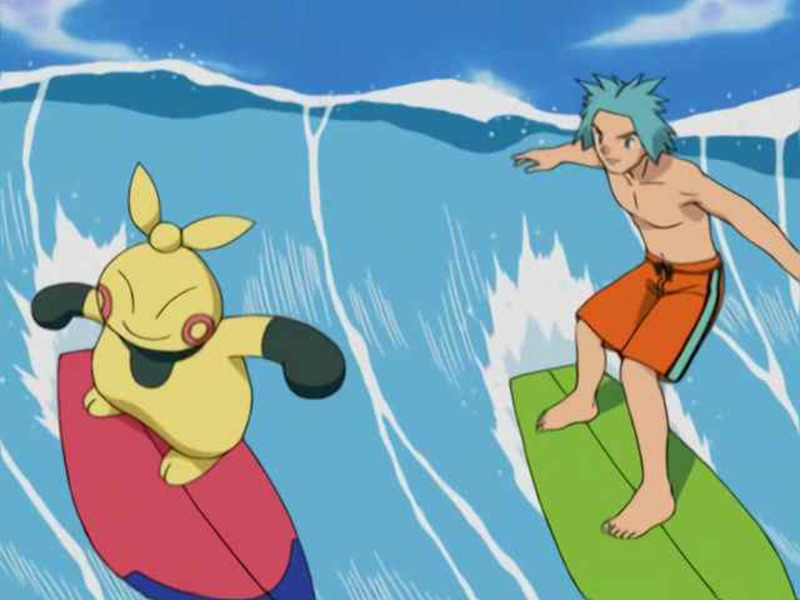 Aged but not forgotten, Makuhita and Hariyama remain a worthy addition to generation 3's line-up. 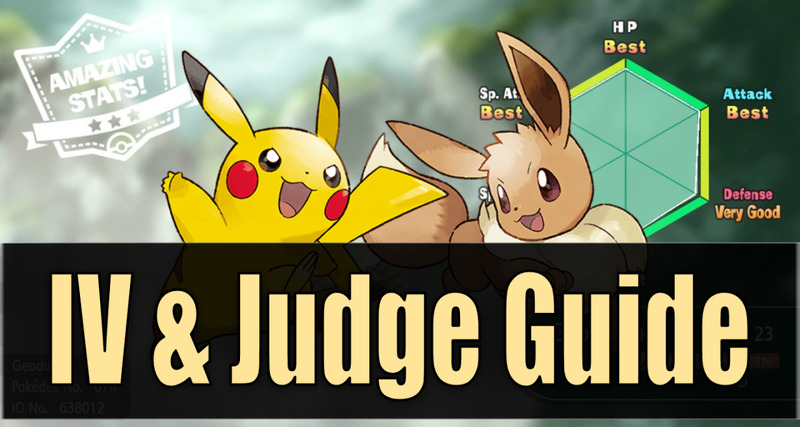 But for now, as we look forward to future Hariyama upgrades, vote for your favorite Fighting type and I'll see you at our next Pokemon countdown!